These four simple words define the Factory Direct approach. Sure, others will make this same claim but here’s the difference. 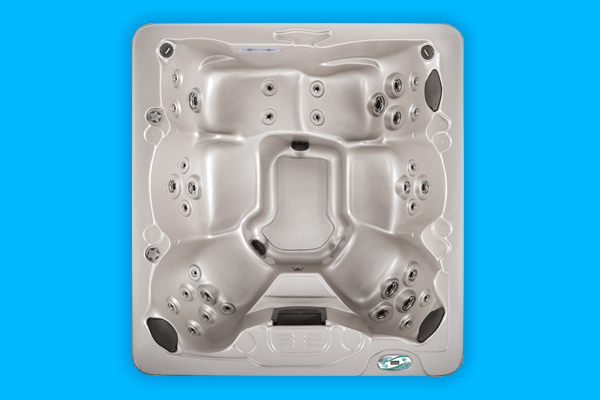 At Factory Direct Hot Tubs you won’t find any fancy showrooms or fine art hanging on the walls. We won’t serve you a croissant with your latte and we won’t charge you for your hot tub “shopping experience”. Here, you’ll find a warehouse stocked with a wide selection of the best quality hot tubs available on the market today – and at prices those fancy retailers can’t match. 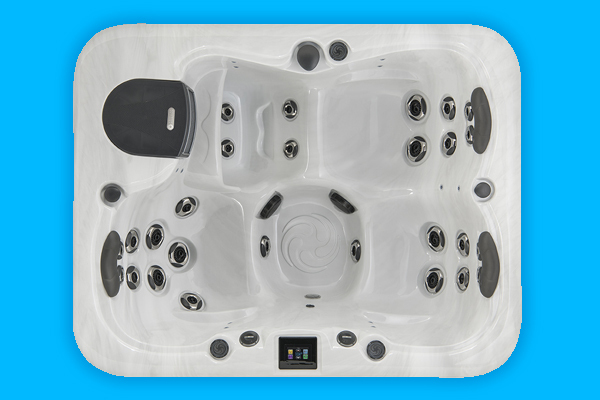 The Factory Direct approach is built on 20 years’ experience in the hot tub industry and 20 years of building solid relationships with the select manufacturers whose quality products we choose to carry. We purchase from these manufacturers in volume and we pass the resulting price savings on to our customers. We buy in bulk and we store in bulk right here in our warehouse. That means a better selection than you’ll find anywhere else and no waiting months for that hot tub you’ve set your heart on to be in stock. Our approach is not the shop-but-no-stock approach you’ll find elsewhere. And, no, we don’t sell patio furniture. We don’t sell fireplaces. We don’t sell gazebos or barbecues. We sell Hot Tubs. It’s what we do. It’s what we know. It’s why you come to us. For 20 years, now, we’ve been happily supplying hot tubs from our Nanaimo warehouse to satisfied customers all over Vancouver Island and we look forward to continuing to do the same for the next 20 years. MAKE IT EASY WITH MONTHLY PAYMENTS. FINANCING IS AVAILABLE. 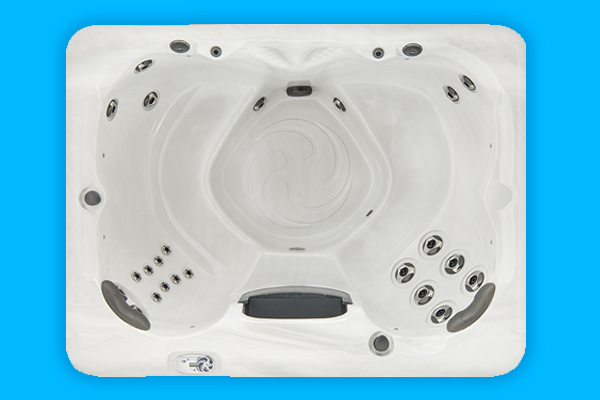 WHEN YOU BUY A HOT TUB DO YOU WANT TO PAY FOR THE EXPENSIVE SHOWROOM THAT YOU FOUND IT IN? At Factory Direct Hot Tubs Nanaimo you won’t find any fancy showrooms or fine art hanging on the walls. 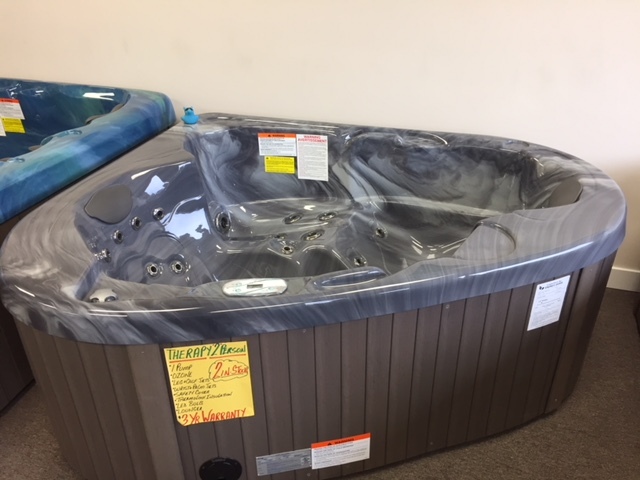 Here, you’ll find a warehouse stocked with a wide selection of the best quality hot tubs available in Nanaimo, Parksville and Vancouver Island today – and at prices those fancy retailers can’t match.